Come Join me for a Workshop and Learn how to make Wigs for the Magic Yarn Project. 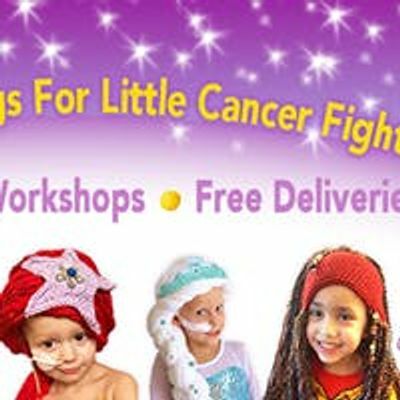 The Magic Yarn Project provides wigs free of charge to children battling cancer. Our Wigs are 100% volunteer made and funded by donations. We will be creating the following styles: Ariel (April 20) Elsa (May 18) and Rapunzel (June 1). No crafty experience is required. All supplies are provided. However we ask for a donation of yarn. Acceptable yarn includes Caron Simply Soft: White, Harvest Red and Sunshine and Caron Party Sparkle in Snow White and Red Sparkle. Wigs take 2-3 hours to complete. Please RSVP by clicking on the link to our Eventbrite page below!